If entertaining is what you're into, this is the house for you! Featuring a covered patio, stone fireplace and custom water feature, the backyard offers the ultimate retreat for you and your family. 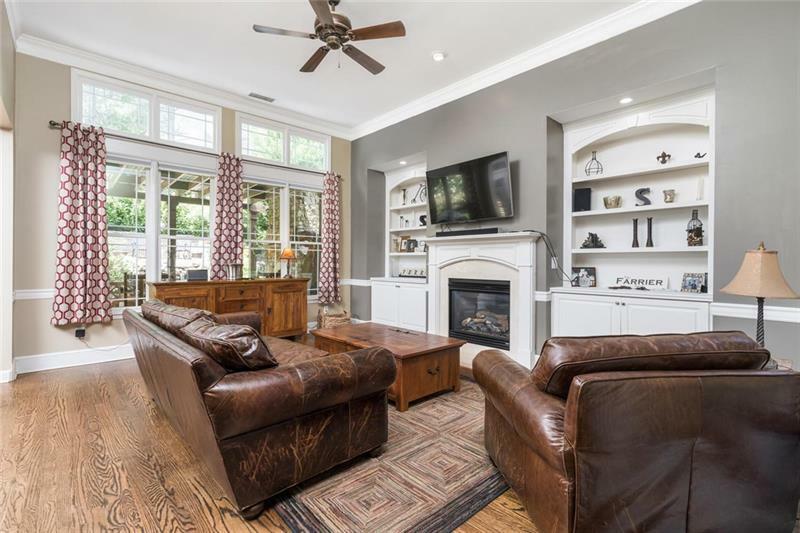 Inside living area also offers tons of entertaining space with open floor-plan, large kitchen island and vaulted ceilings. Four bedrooms located on the second level provide plenty of space for a growing family. 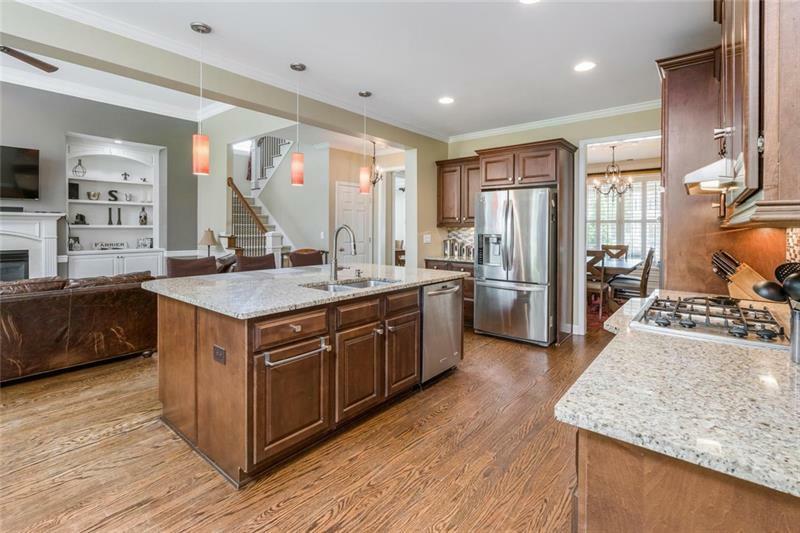 Located in sought-after Providence community just outside Atlanta's west perimeter. Enjoy two pools, tennis courts, nature trails and more! Come see it today!